Collocations are very common in English, and learning them is important. A collocation is two or more words that often go together, like "hard work" or "make a mistake". Collocations sound "right" or "natural" to native speakers, so the more collocations you know and use, the more natural your English will sound. You'll find it much easier to understand native speakers if you learn collocations, and you can find hundreds of the most commonly used ones here. They're clearly explained with example sentences and fun quiz questions to test your understanding. Click on one of the letters above to see all the collocations in our collection that begin with that letter. Please note that this collection of collocations is not exhaustive. 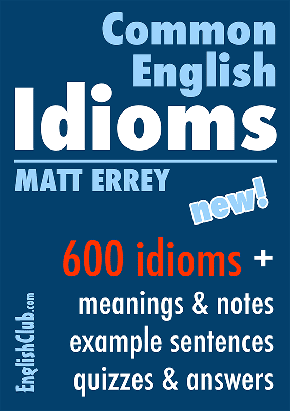 It does not contain all collocations or all meanings of them. 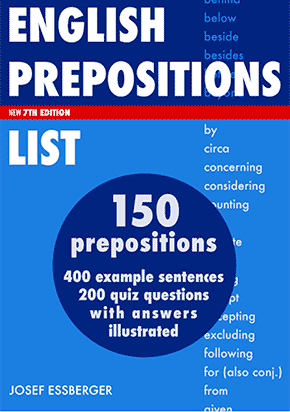 It contains a good selection of the most commonly used collocations.